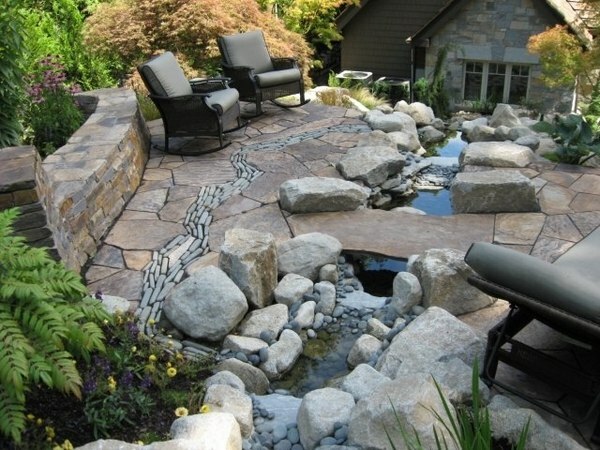 Before you make a decision about your rock garden, you should see many other rock gardens, in order to compare properly. 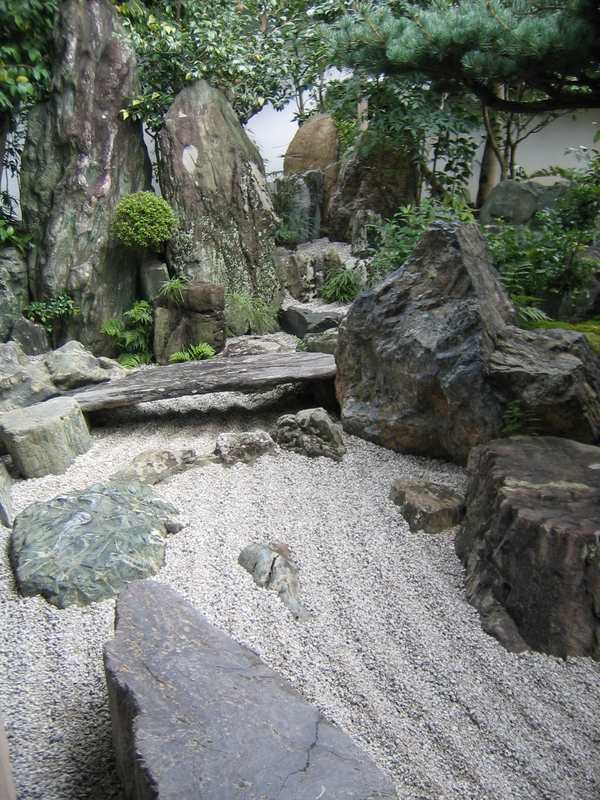 What do we need to arrange a rock garden? 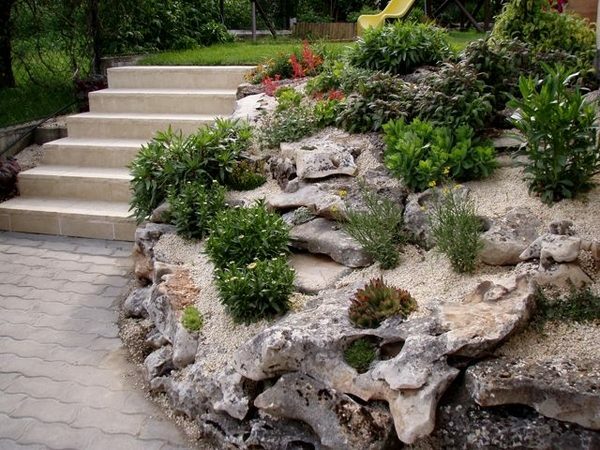 When designing a rock garden you need, of course, attractive rocks which are the main element of the landscape. 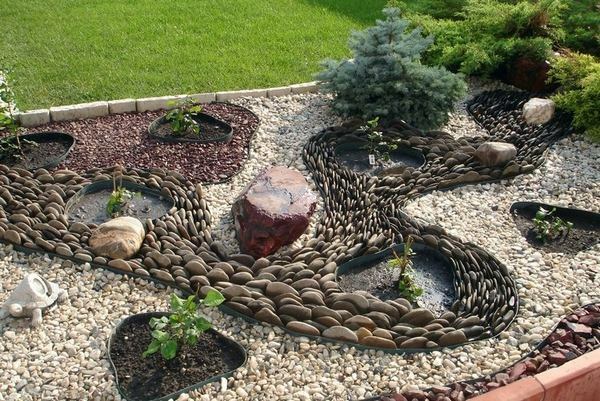 An impressive effect is achieved when they are placed around plants. 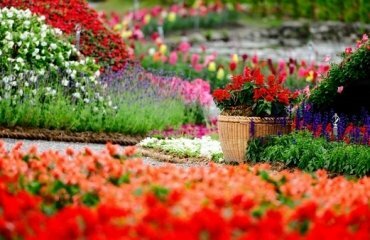 It is advisable to use local plants which are much better used to the climate conditions. 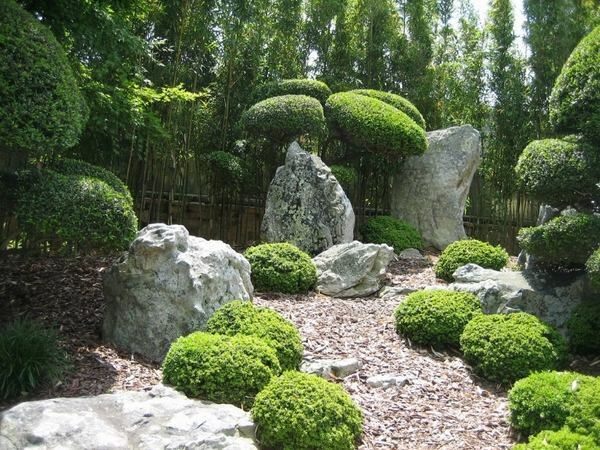 There is a wide range of special rock garden plants. 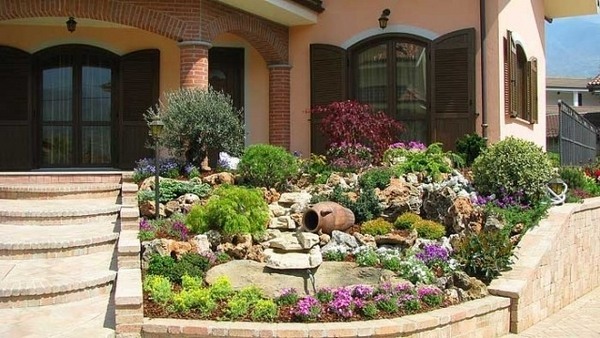 In principle, they say, it is better not to use too many different plants. 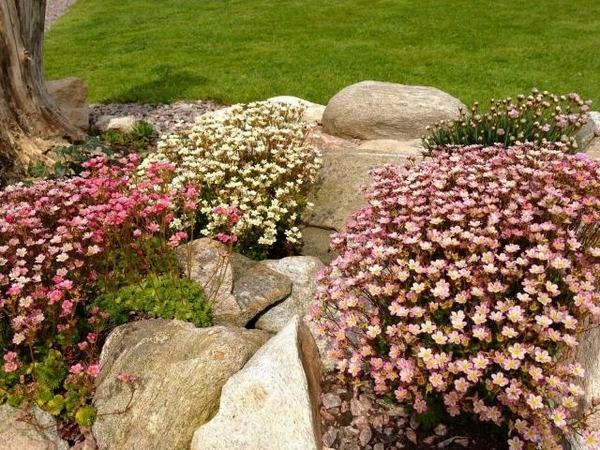 Selecting a larger group of the same plant is really better. 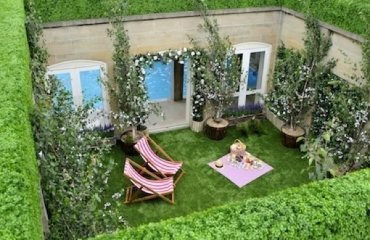 Of course, the size of the garden is important. 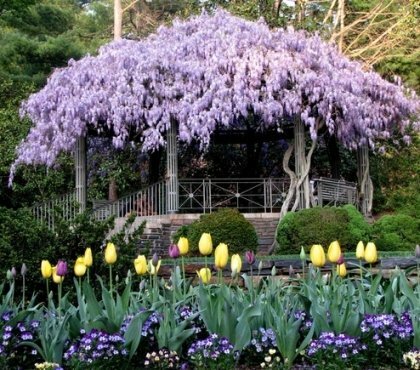 In addition, all plants should match in color, even if that limits your selection a little. 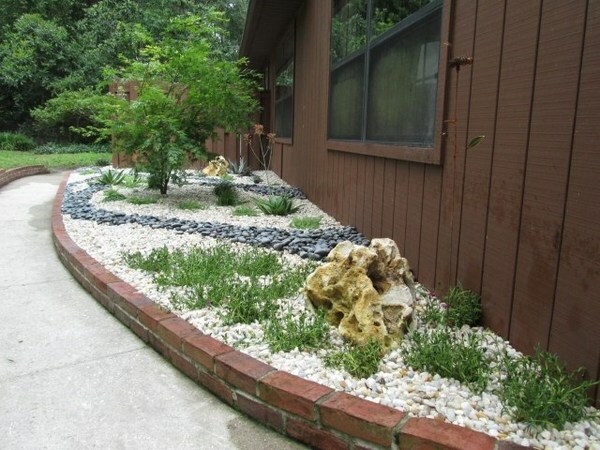 Let the rock garden look natural. 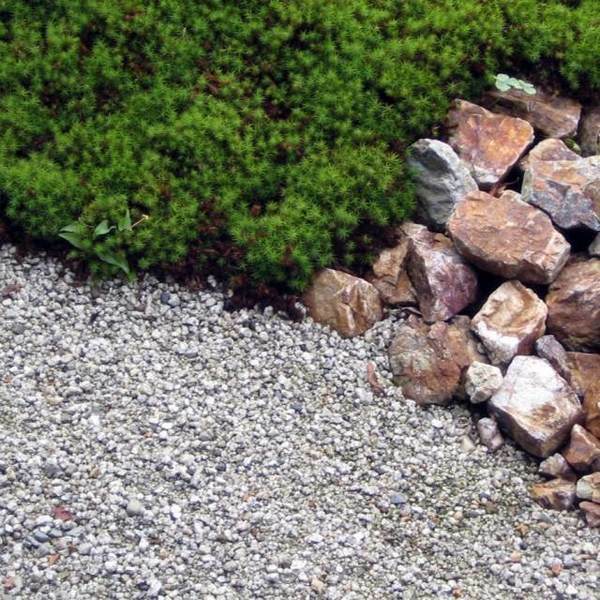 Low and medium-high shrubs add color and life in every rock garden. 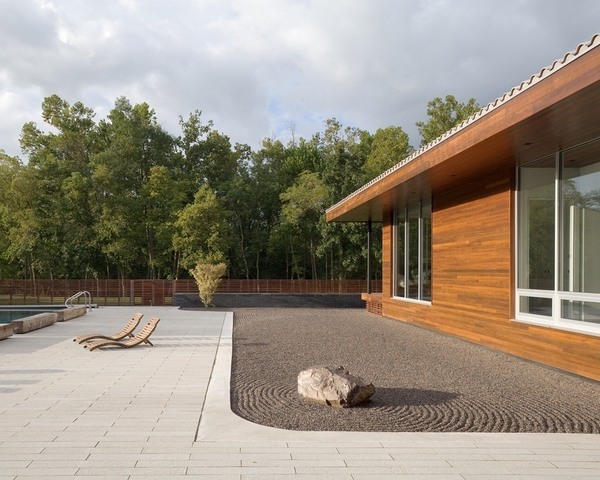 Perennials spread over the years and grow in all directions. 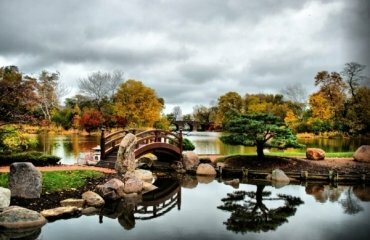 Rare plant species can also be found, and they usually look striking and beautiful. 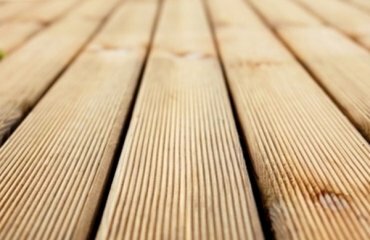 These rarities often have the disadvantage that they require more care. 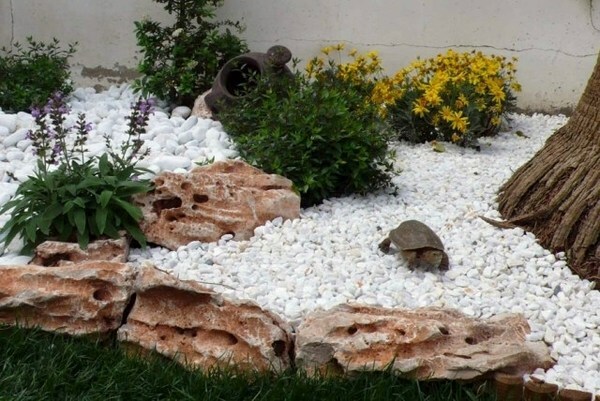 What is the suitable place for a rock garden? 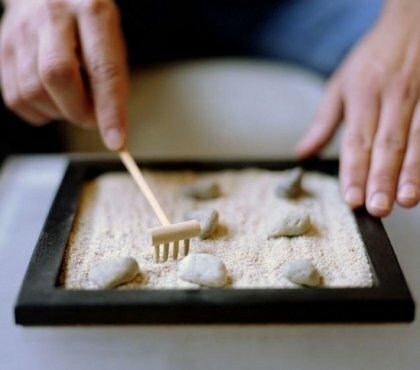 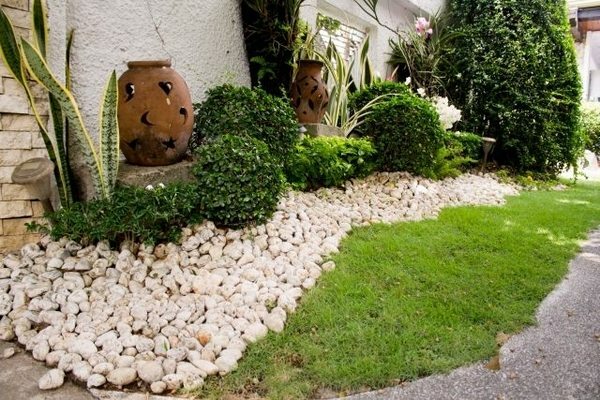 To create a rock garden, you need a slope or a hilly terrain, but if that is not the case, you could arrange your rock garden on a flat terrain using some simple techniques. 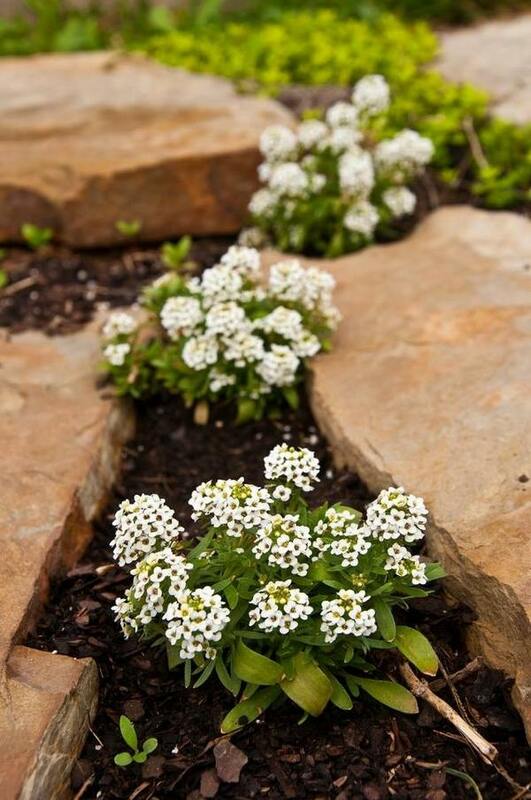 Use жьиаех идъня, which are in harmony with the paved or gravel paths in your garden. 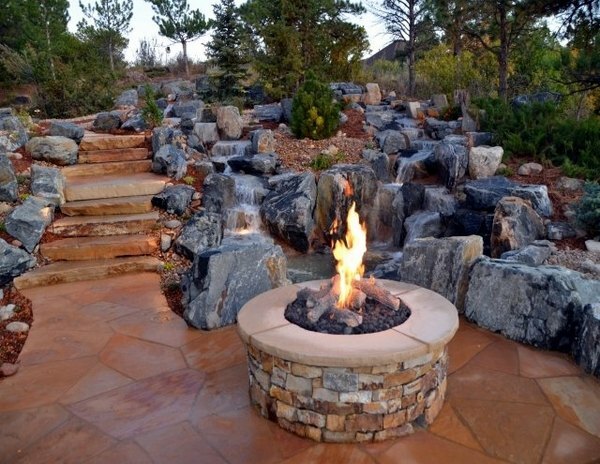 Groups of stone or large rocks are so attractive and immediately become an eye catcher in the garden. 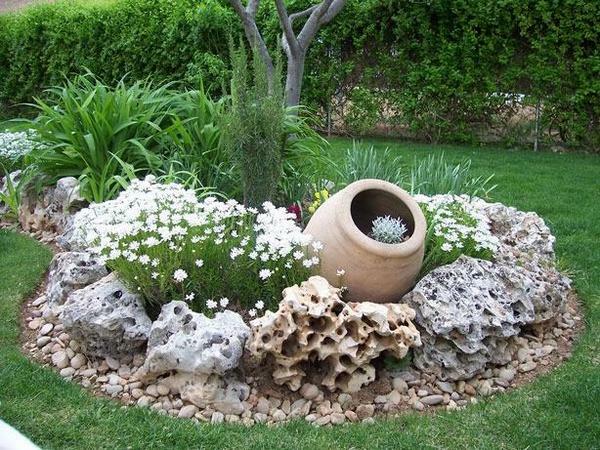 Remember that the plants that grow among the rocks need soil, mixed with fine gravel or sand, and a bit of clay in the garden soil which will hold water. 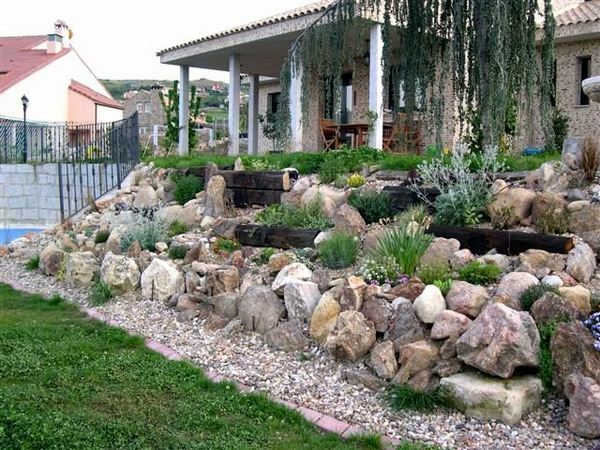 Gabion wall – how to use it in the garden landscaping? 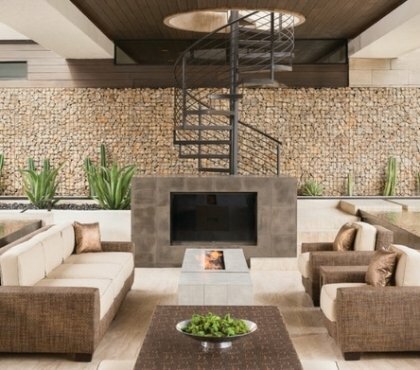 How to grow lemongrass in our home herb garden? 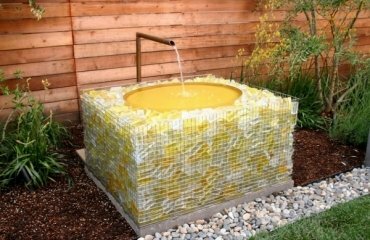 Outdoor shower ideas - how to choose the best material?